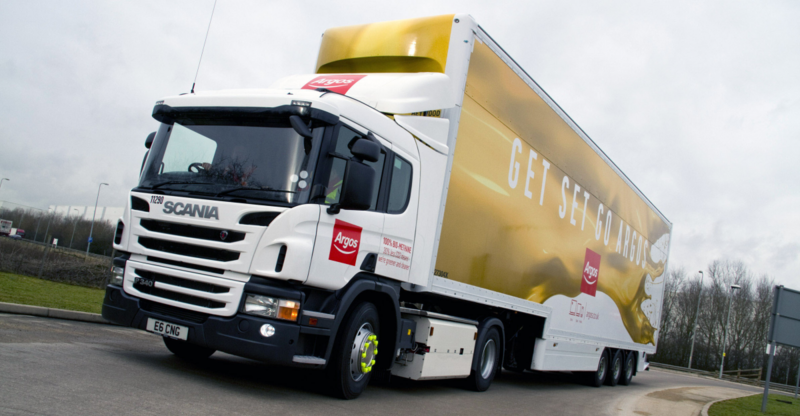 The UK’s first dedicated Euro 6 gas-powered Scania tractor unit has now entered service with leading UK digital retailer, Argos, with four more being commissioned later this month. In addition to meeting the Euro 6 exhaust emissions standard when operated on biomethane carbon dioxide, reductions of up to 70 per cent can be achieved. The vehicles are also extremely quiet, meaning they are particularly suitable for use in rural areas. 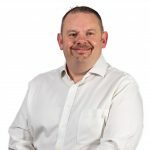 David Landy, Argos Fleet Manager, said: “The ultra-low emissions and environmental benefits of these trucks makes them an extremely attractive proposition. “The trucks are a unique manufacturer’s offer, opposed to an aftermarket adaption, which made our purchasing decision easy. The research and development process Scania has undertaken in the product, along with a ten year duty-differential promise from the government, gives us a great deal of confidence in gas powered operation. Plated at 40-tonnes gross train weight, each vehicle will be equipped with Scania’s OC09 102, nine-litre, Euro 6 engine. Delivering 340hp (250kW) at 1,900 rpm and 1,600Nm of torque between 1,100 and 1,400 rpm, this engine is designed to operate solely on gas (compressed or liquified) and offers a high thermal efficiency of 40 percent. 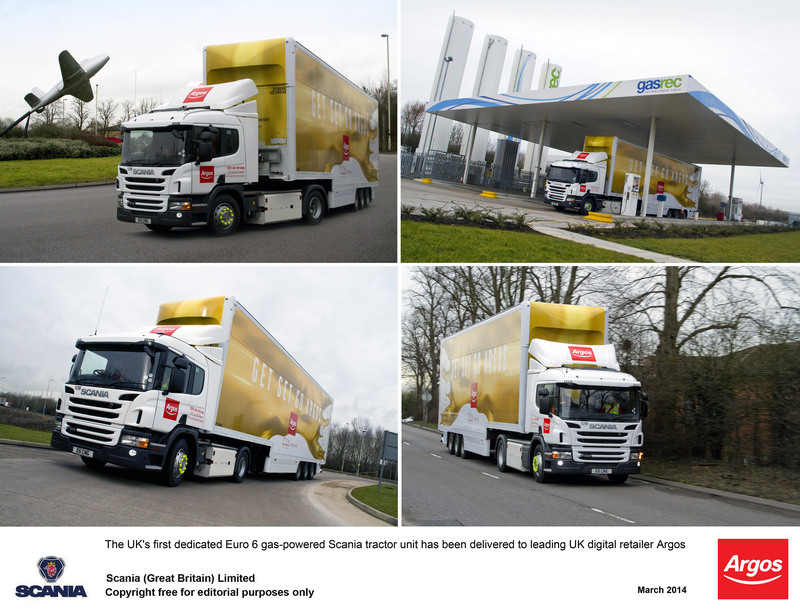 The introduction into service of these vehicles also represents a major milestone in a project created by Innovate UK (formerly Technology Strategy Board) to assess the benefits of gas to the UK haulage industry. “A key aim of the project has been to introduce gas-powered vehicles into service at Magna Park in the run-up to a publicly-accessible gas refuelling station scheduled to open on site later this year,” says John Baldwin, Managing Director of CNG Services, which leads the project in collaboration with Gasrec, Argos, DHL Supply Chain, Culina Logistics and Eddie Stobart.